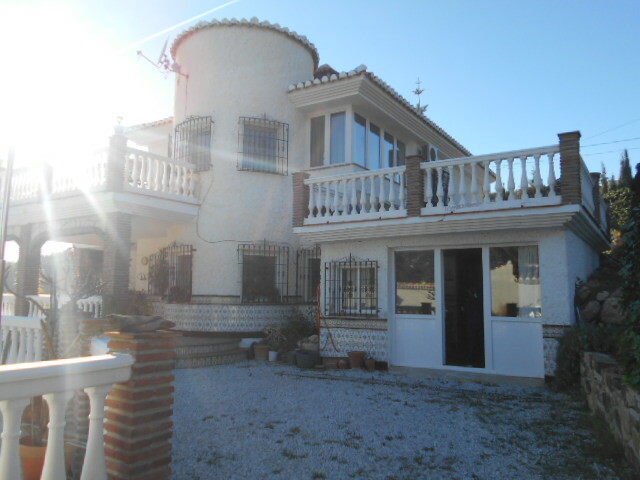 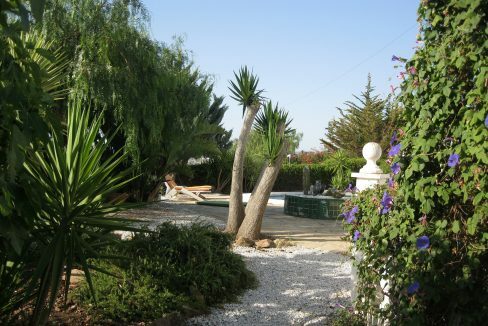 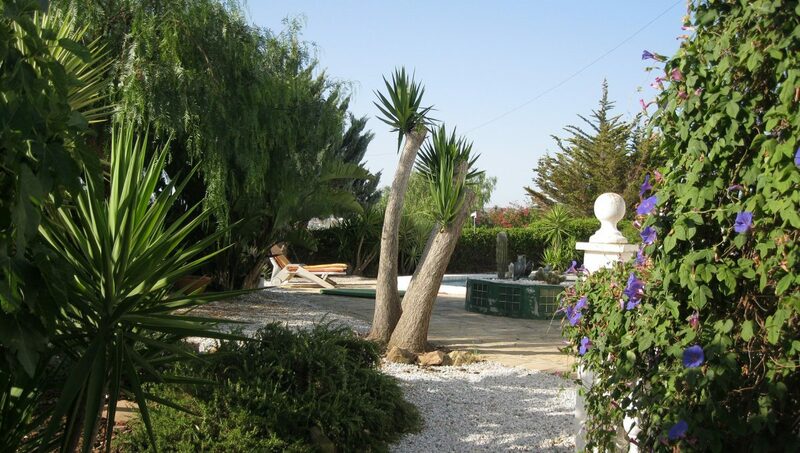 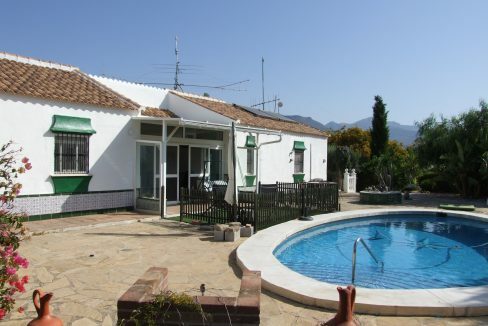 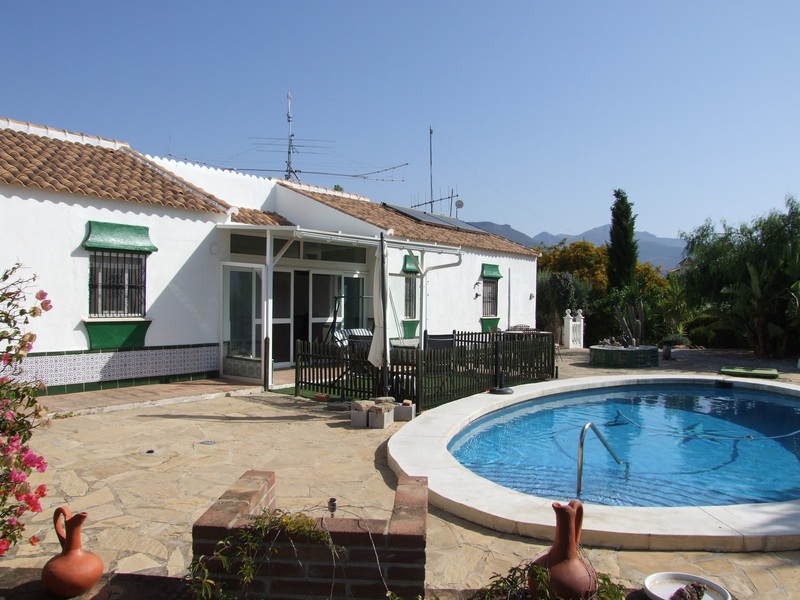 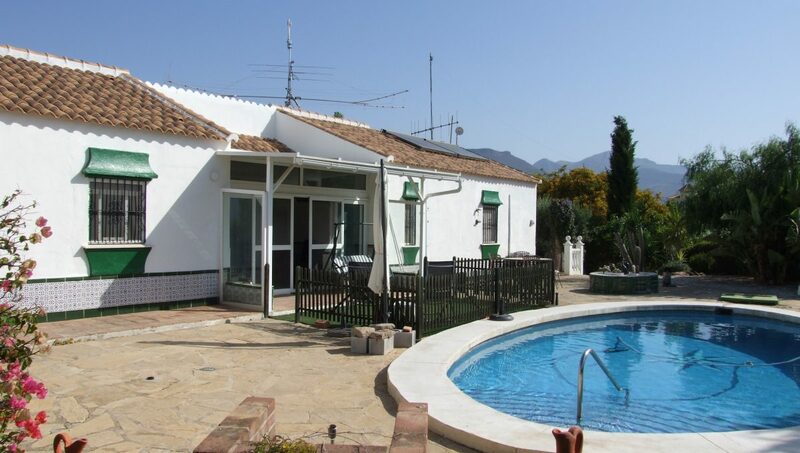 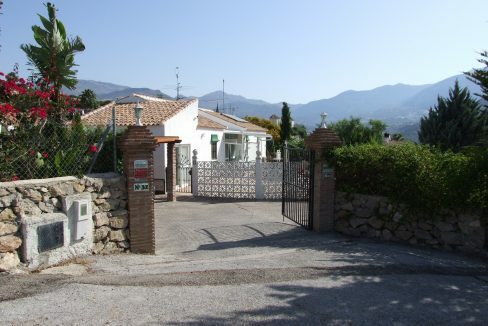 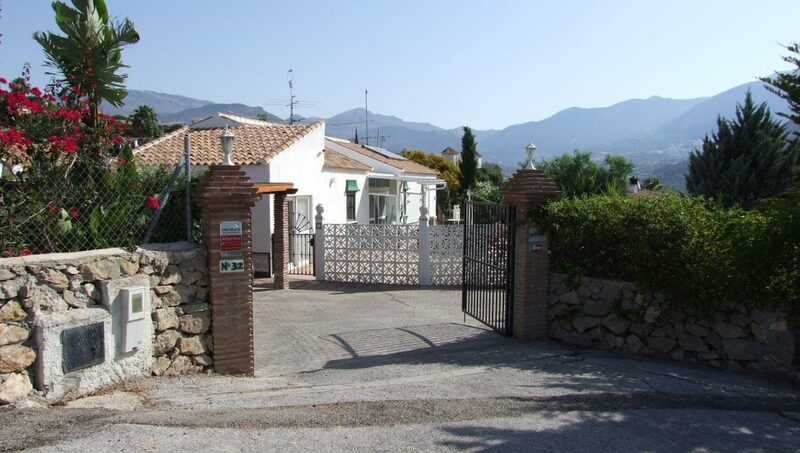 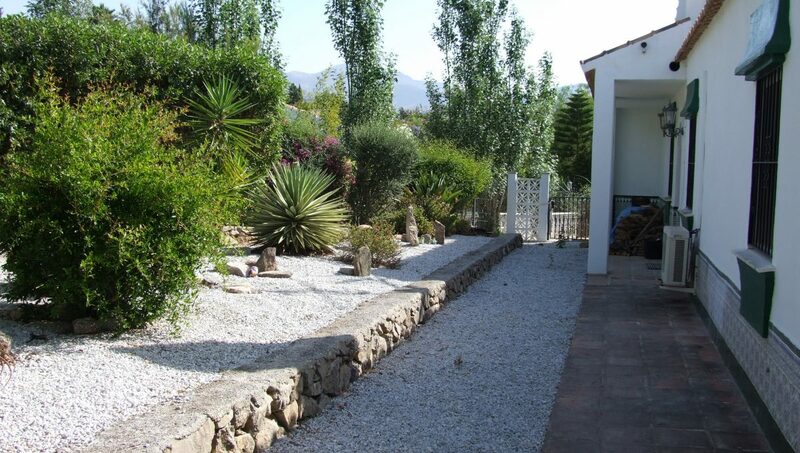 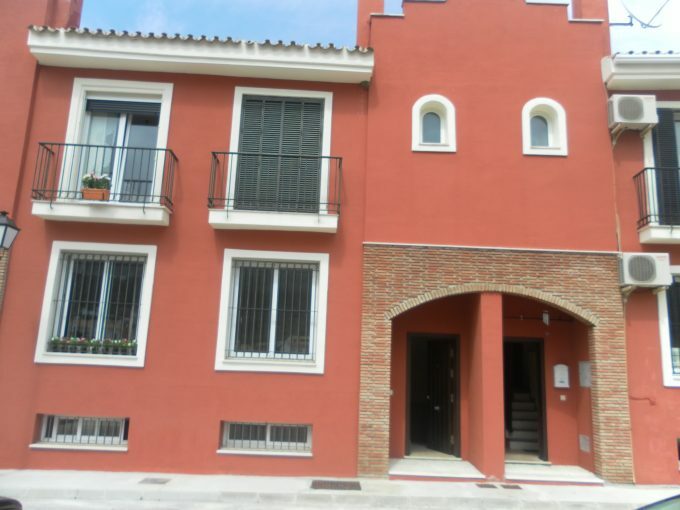 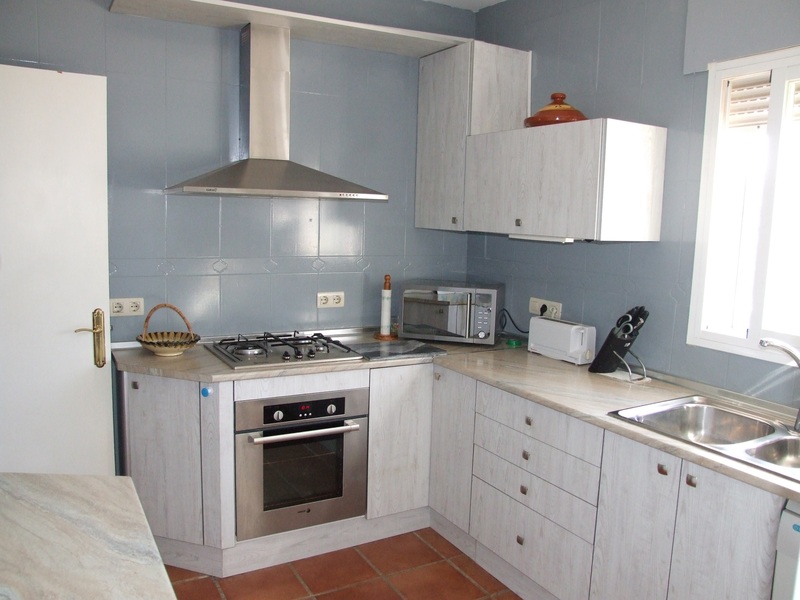 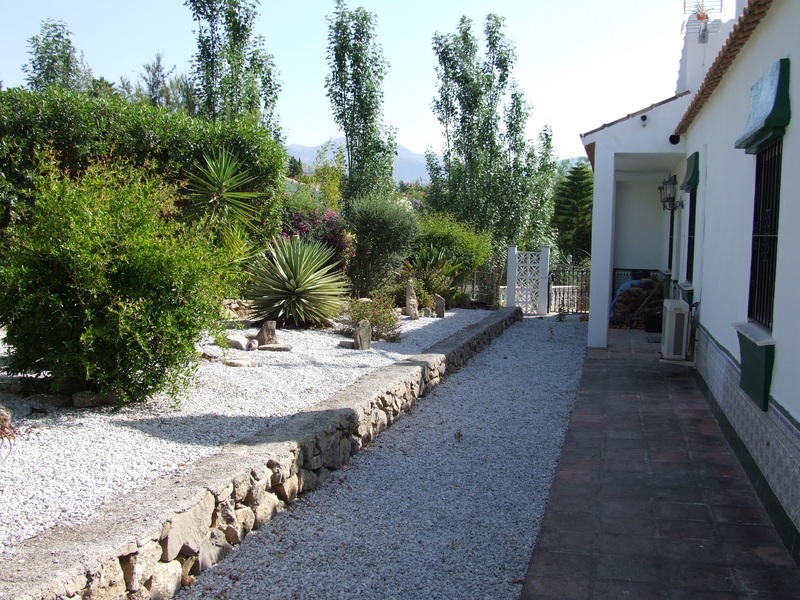 A beautiful and well presented spacious villa in a quiet location within the popular urbanisation of Cortijo Romero. 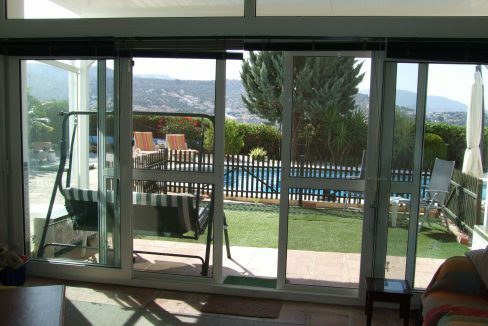 The large open plan living and dining room gives way to an additional conservatory style seating area via doubled glazed patio doors which further leads to a shaded outdoor area overlooking the oval shaped pool and garden. 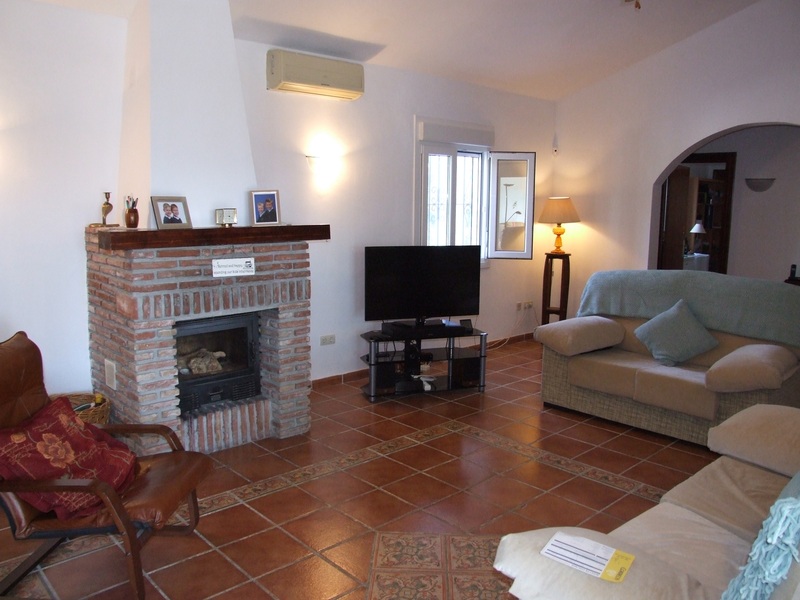 The living room benefits from two double glazed windows and invertor style aircon providing both hot and cold heat, along with a centre piece log burner fire and fireplace. 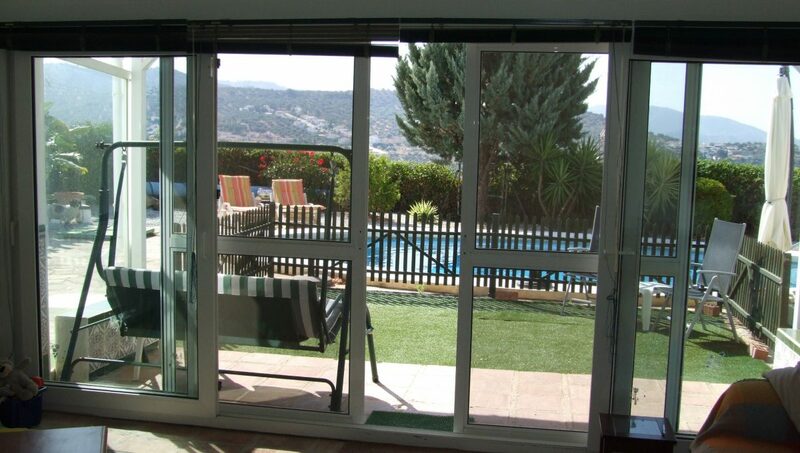 There is also access to the outdoor area via the front door. 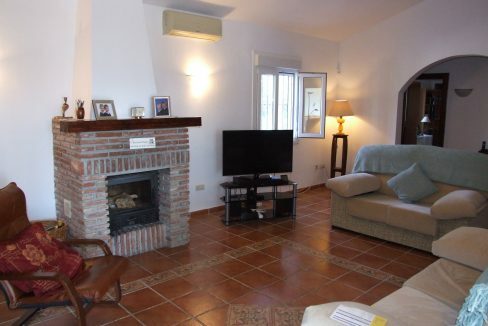 There are 3 separate areas off the living room. 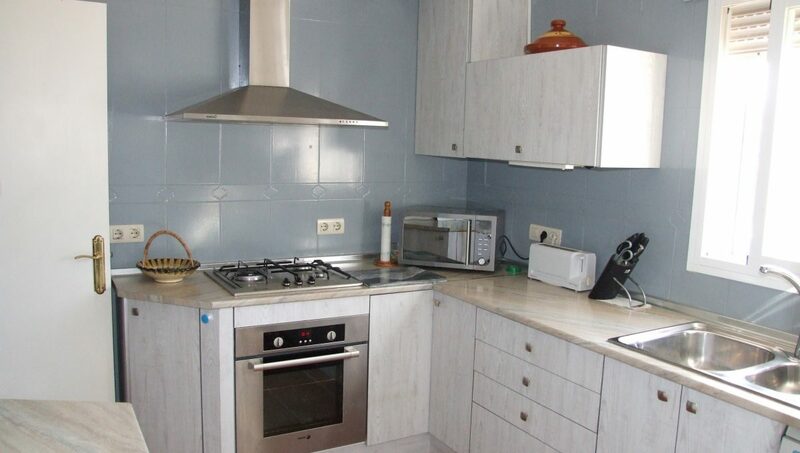 Area One leads to the fully fitted kitchen with Gas Hob, electric Oven, dishwasher and Fridgefreezer. 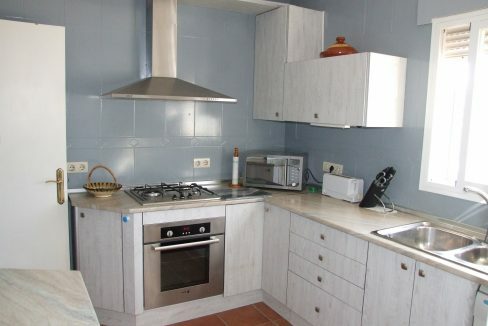 Utility room with washing machine and tumble dryer (included). 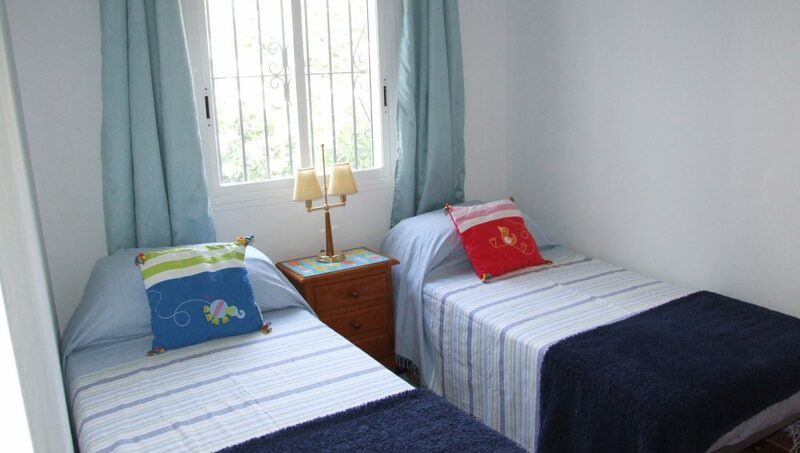 2 double bedrooms, one with patio doors and the other with built in cupboard and ceiling fan. 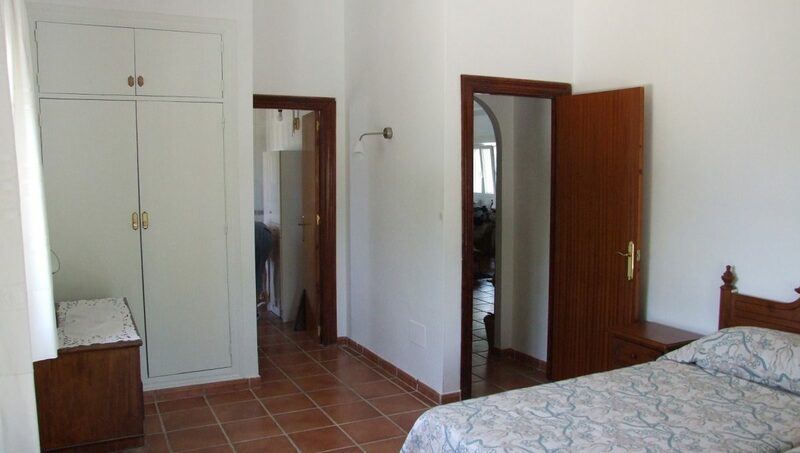 There is a family/guest bathroom with shower. 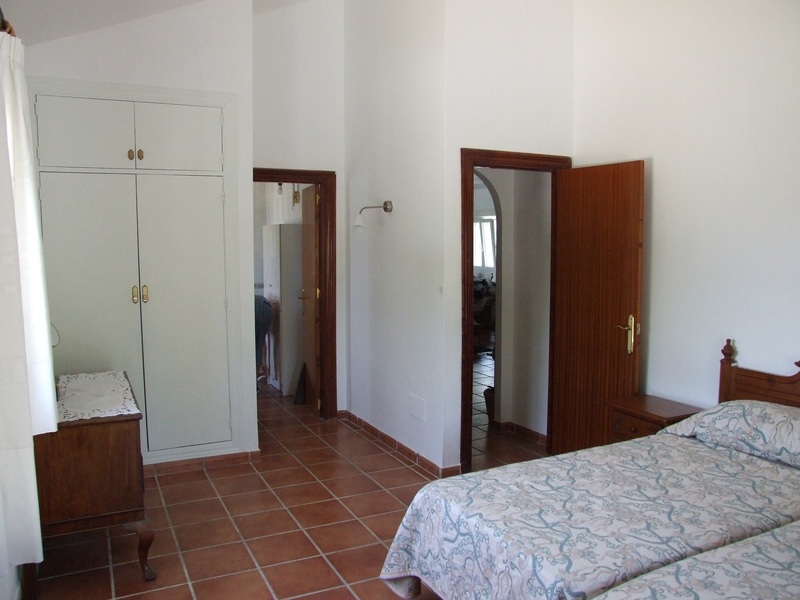 Area Two leads to the large master bedroom and ensuite with bath and shower. 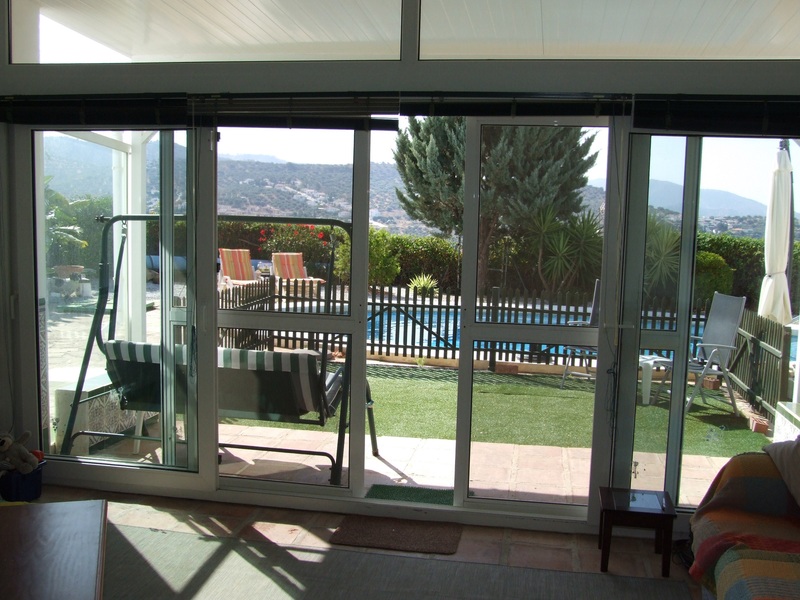 This room benefits from both fitted and freestanding wardrobes and aircon with the additional feature of a patio door leading onto its own private terrace. 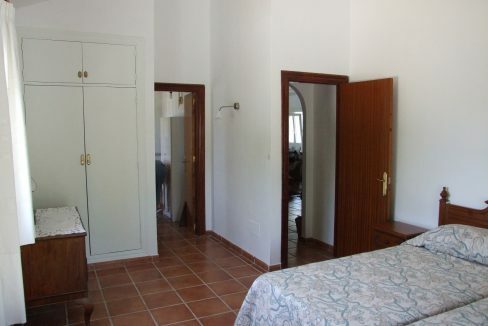 Area Three consists of a large airing cupboard with electric water heater and 2 further bedrooms and family shower room. 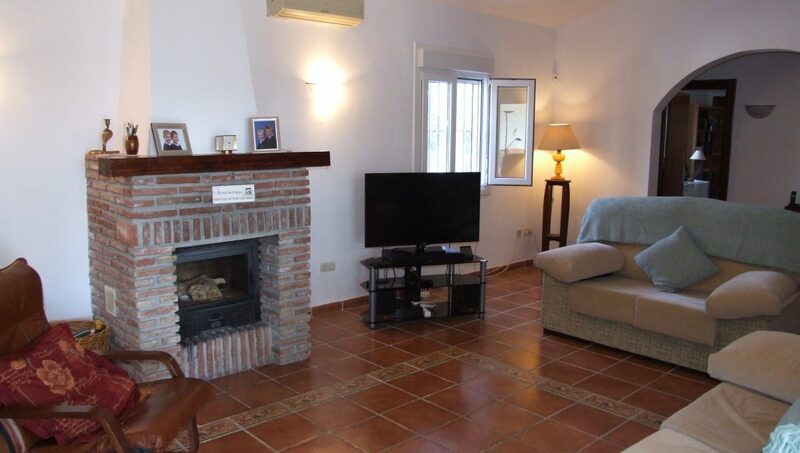 This area is very versatile with one bedroom currently being used as a study. 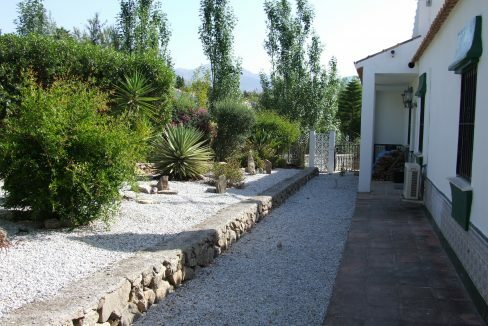 Outside there is a well-established and easily maintainable garden with various terraces. 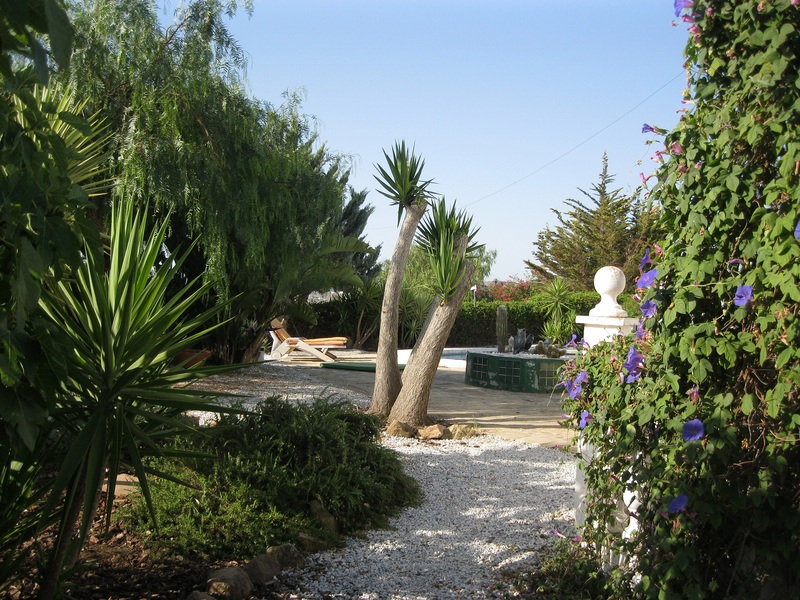 There is a large secure shed and exceptionally large deposito to the side of the garden and the rear of the property has a beautiful oval shaped swimming pool with roman steps and centre handrail surrounded by a flat terrace. 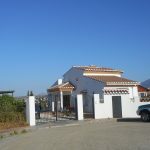 This property is one of very few in the area that is all on one level including the garden and further benefits from the 24 hour security system. 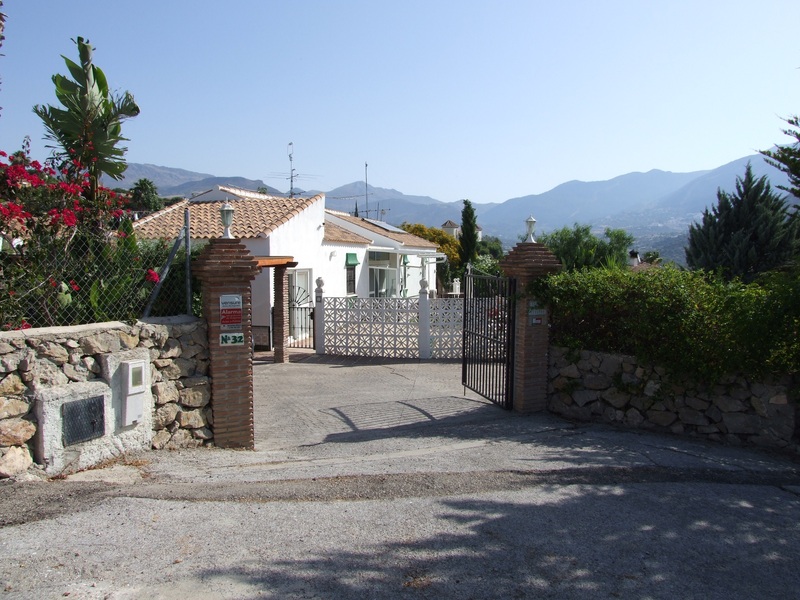 Access to the property is via a secure metal gate and has parking for 3 cars with the benefit of one space being a fully covered car port. 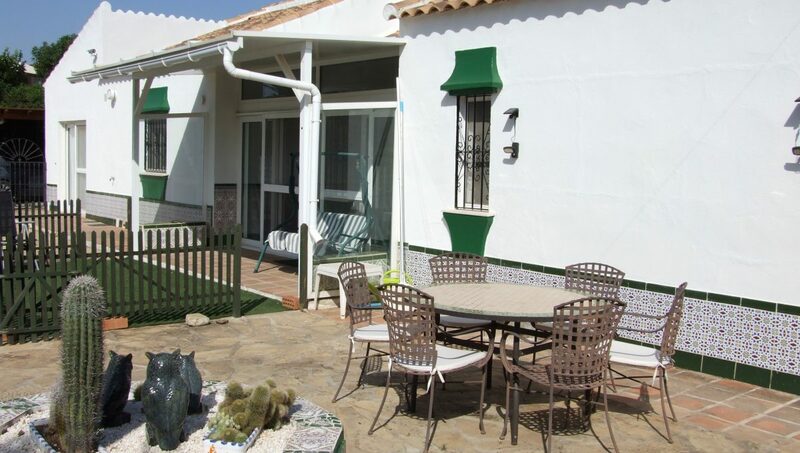 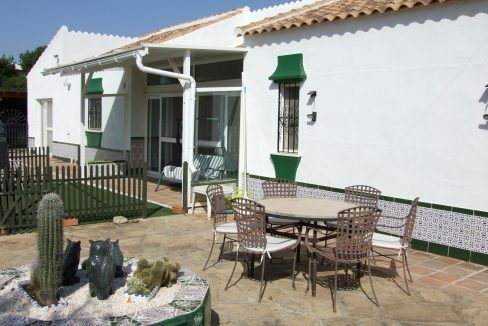 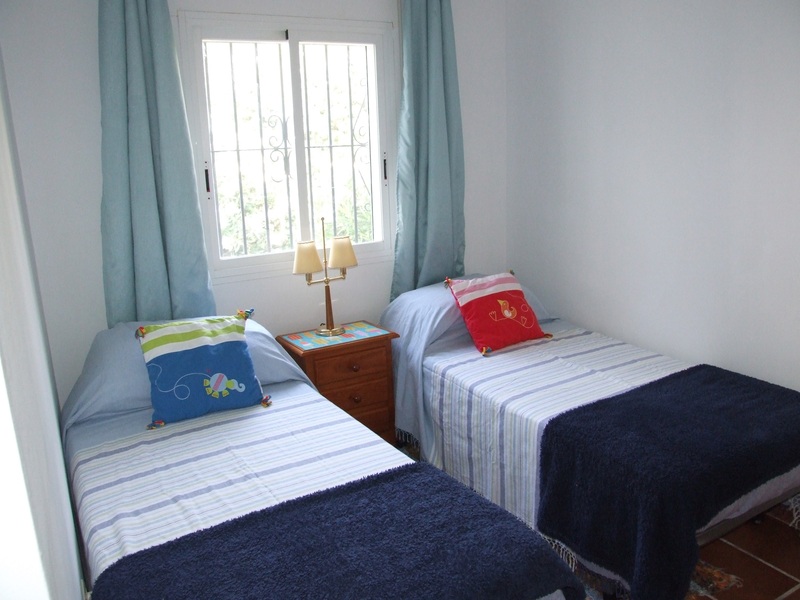 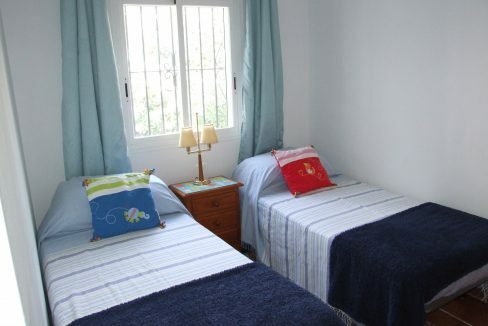 The Villa has many living options and the additional living areas provide true all year round living accommodation. 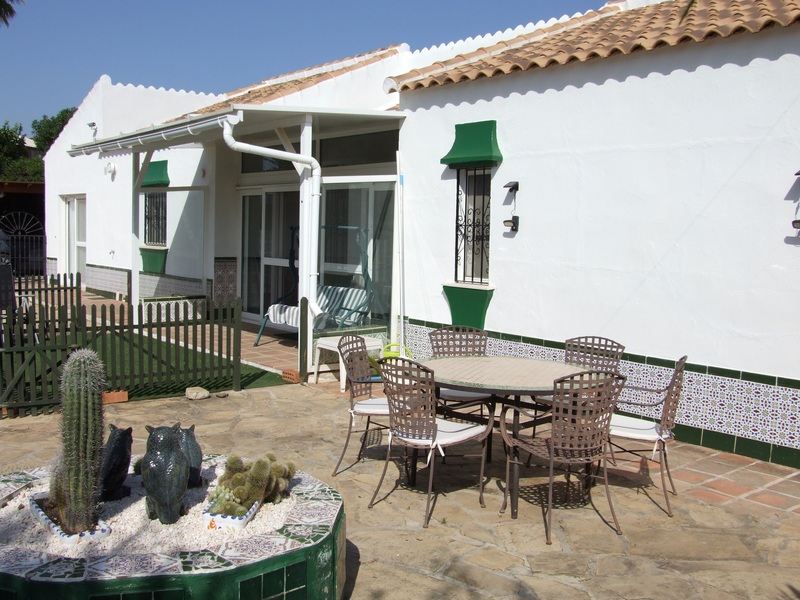 Having recently been fully repainted inside, this Villa needs to be seen to fully appreciate all the additional features and benefits available, including much of the furniture and fittings. 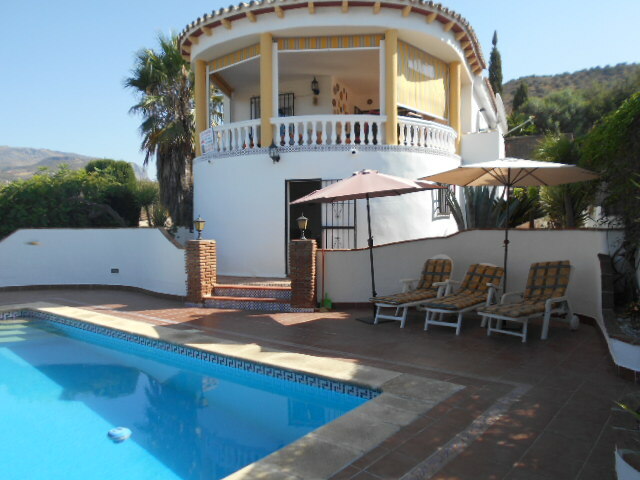 Only 20 minutes to the beach and 50 minutes from Malaga airport, this villa would make an ideal permanent home or holiday home for somebody looking to invest.